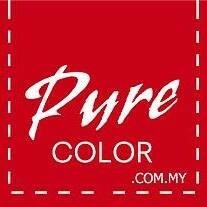 PURE COLOR is an apparel manufacturer that specialize in Tee Shirt, Collar Tee & Uniform manufacturing, we provide all range of colors and cutting for you to choosing to represents how yours corporate identity looks like. Our customers includes major corporations, small businesses, organizations, clubs and teams. We make the process of Tee Shirt production quick, simple and headache free. We have 100% own production from material to manufacturing, cutting, printing, embroidery, sewing, packing and on-time deliveries has earned us the trust and reliability from customers. 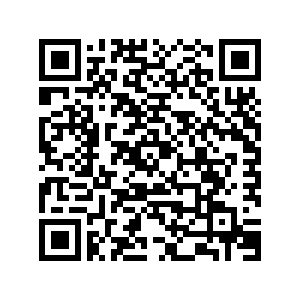 Therefore, it give us the competitive advantage in quality control and after sale services. We know your expextations and requirements, and we can help you to solve the problems.